Good choice. 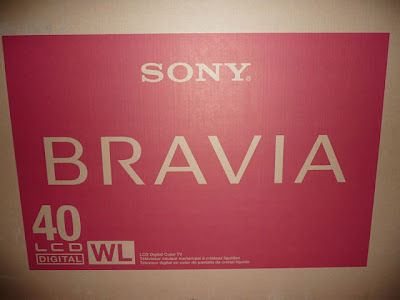 I bought a Bravia for my folks for Christmas. Looks good and I heard that they are playing Wii Sports with it.